Spreadsheet listing a number of boreholes from Northern Ireland and the samples (core and cuttings) held in the GSNI core archive. Additional data associated with these wells are also noted and some of the publications that have included data on the boreholes are given. 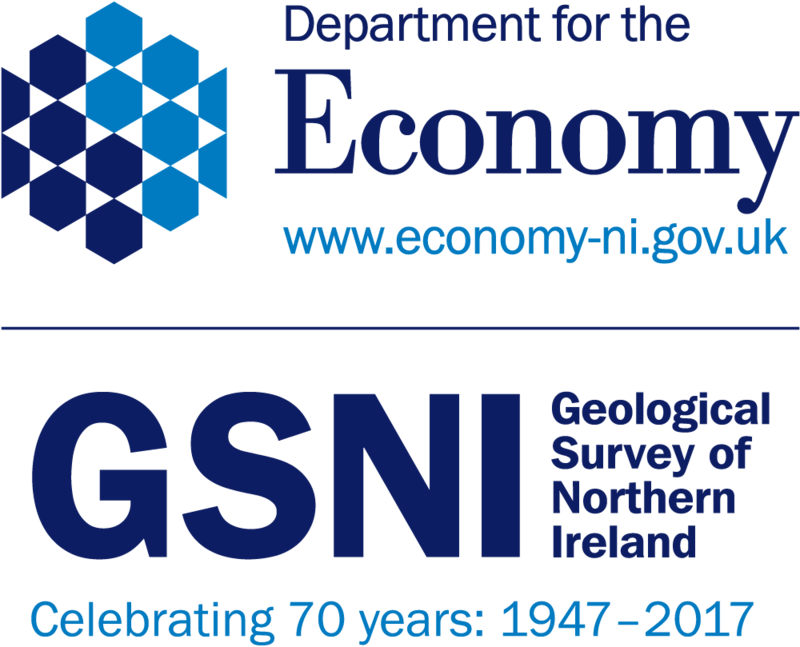 The data cannot be deemed to be wholly accurate and GSNI should be consulted for confirmation prior to the use of these data. The data in the spreadsheet has been collated from a number of unpublished reports and GSNI publications.